To help you cope with the challenges of transporting goods such as vibrations, temperature changes and sunlight exposure, we have developed a broad range of polyester (PET) strapping products from widths from 9 to 32 mm. As the largest UK independent stockist of steel strapping products, we are able to respond effectively to our customer supply requirements. Stocking both regular duty and high tensile strapping products in a full range of specifications, we offer a steel strapping system for any industry application. The most economical of all strapping material, polypropylene is a lightweight strapping that can be used for a variety of bundling applications. It is available in a wide variety of sizes and gauges and offers the greatest elongation of all strapping and has good initial recovery characteristics. Our corded strap is a high quality, strong solution for securing all kinds of products for various industries. The strap is made from polyester laments glued together, providing strapping that is extremely durable and has a high breaking point. 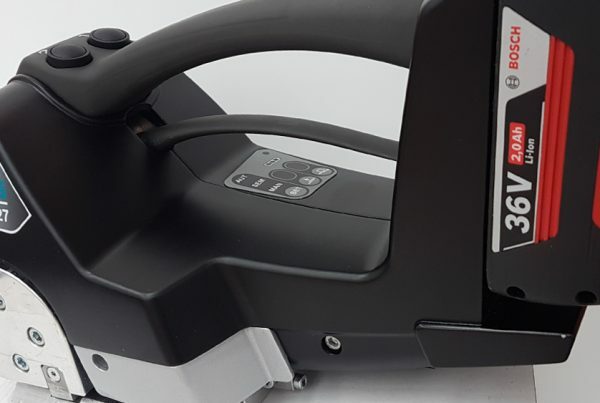 We work with key manufacturers worldwide to ensure the highest quality strapping products can be competitively supplied to our customers throughout the UK marketplace, across a broad range of industry sectors. Our talented team has over 100 years worth of industry experience, allowing us to give professional, qualified advice on a broad range of strapping products. We have forged strong relationships with our worldwide suppliers enabling us to deliver you the best quality strapping systems at the best prices. Our advanced ordering system allows us to track your previous orders and estimate product usage throughout the year ensuring we always have adequate stock. 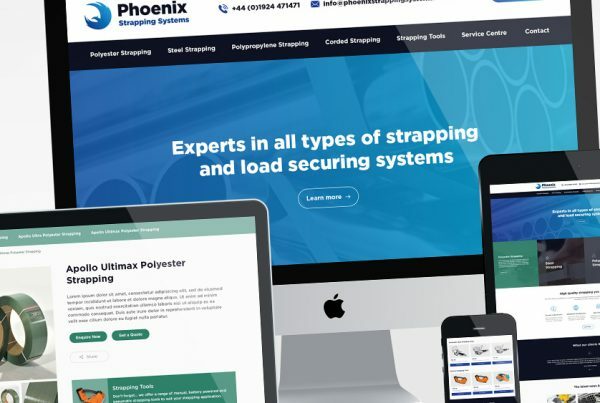 Phoenix Strapping Systems pride itself in its fast and efficient service, that’s why we are one of the UK’s leading strapping system suppliers. We have used Phoenix for a number of years now, they always carry lots of stock so when we are low on strap they are able to quickly ship our replacement products in quickly. Phoenix are always on hand to offer sound advice. Their knowledge of Polyester Strapping is second to none. Their advice on grade, performance and application is always welcomed to ensure my company is using the correct strapping for the products we ship. 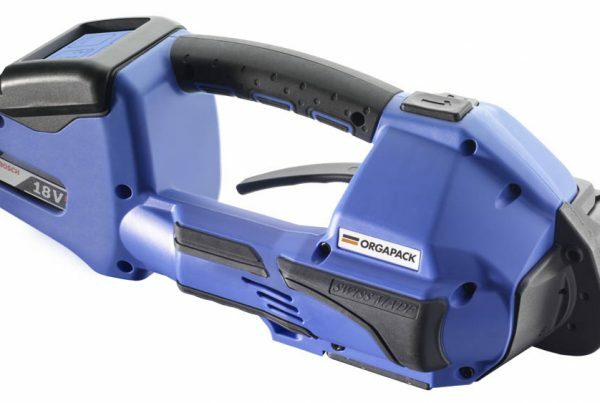 Orgapack OR-T 130 – Strapping made easy! Exciting new mobile responsive website for Phoenix! We are fortunate to work with a large customer base spanning over a range of market sectors. Phoenix Strapping Systems has worked hard to build a high level reputable brand that people know and trust, this has allowed us to build our customer base in a wide variety of industry sectors including steel, construction, automotive, forestry, food, pharmaceutical, corrugated, shipping, transport and several other manufacturing areas.